‘Fortnite’ is the newest online game to take the world by storm. It seems everywhere you look kids are either playing the game, talking about it or reenacting it. The game itself involves having a group of players dropped onto an island full of weapons and other items. The Objective of the game is to eliminate all other players and be the last survivor! So why is it so popular with kids? - It’s free and fun with an offbeat sense of humour. - It’s got loads of different game modes where you can play individually or team up with friends. - Competitive, whilst at the same time very quirky with loads of ridiculous costumes and items to collect. Why have a ‘Fortnite’ Themed Party? You will be bringing the game that they all love to life! There is no mistaking that ‘Fortnite’ is the most popular online game for kids of all ages. The best way of bringing ‘Fortnite’ to life is through one of our famous Nerf Warz Parties. Seek cover, stage ambushes, run and gun in this live action ‘Battle Royal’ to find out who will be the Lone Survivor and crowned ‘Fortnite’ Champion. - A wide array of Nerf Guns with attachments to improve their chances of being lone survivor. - All Nerf bullets, Ammo Crates and Safety Glasses for eye protection. 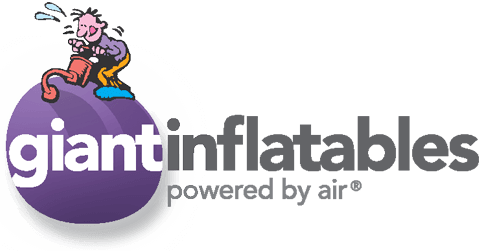 - Inflatable Battlefield which can be used to seek cover or stage ambushes. - Qualified Party Host to engage the kids and run all game modes. We operate as a fully mobile service all over Melbourne, Canberra, and South East Queensland. Parties can be run from the comfort of your own home, local parks, ovals and sport centres alike. We are more than happy to assist with the booking of venues and parks to make the process as smooth as possible.